When it comes to buying pre-owned cars, I always stress the importance of a pre-purchase inspection. Getting a second opinion is more crucial for some cars than others. It’s especially important if it’s a performance-oriented car without a warranty. That is why you should always be suspicious of a dealer, like the one below, who denies the request for an inspection. Recently, I had a customer in Texas hunting for an E92 BMW M3. 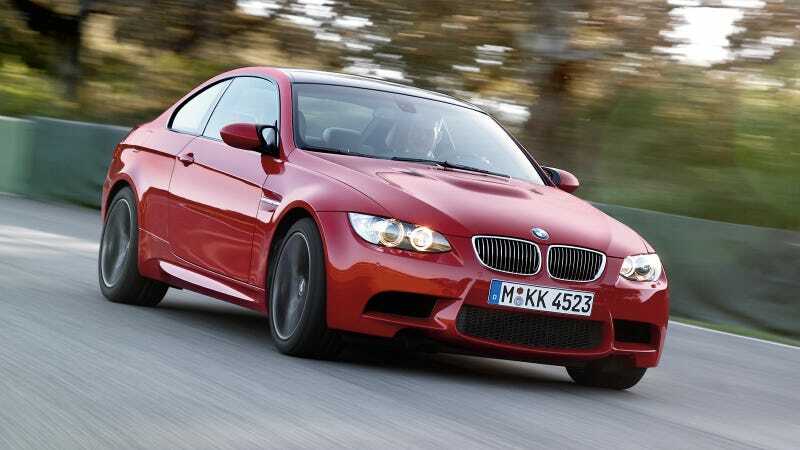 The market for these cars is creeping up, as these are the last M3s BMW made with a naturally aspirated engine. Of course, you will want to get a well-sorted example of one of these BMWs or this value could cost you down the road. They keep using that word “value” but I’m not sure they know what it really means. This particular M3 wasn’t priced dramatically lower than similar cars with similar miles. What I found most odd about this interaction is that this approach to selling a used performance car is what I would expect from a dicey used car dealer, not franchised dealership of a major automaker. So why would a dealer not want a customer to get a car inspected, even if the buyer is covering the cost? The likely explanation is the dealer knows there are some flaws with this car that will be revealed in the inspection and result in a lost sale. They probably don’t want to waste their time taking a car somewhere and waiting on a buyer that will likely walk away anyway. If you find yourself in the market for a used performance car, even before you discuss price, one of the first questions you should ask the dealership is “Can I take this car to an independent shop for an inspection?” If the answer is no, just move on. That’s probably a car you don’t want.